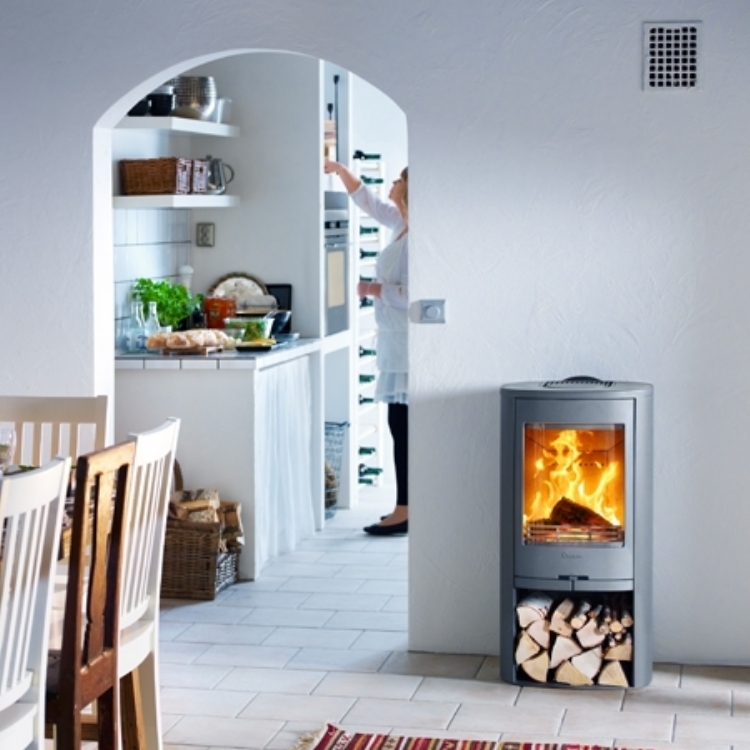 Contura 850 with soapstone wood burning stove installation from Kernow Fires. 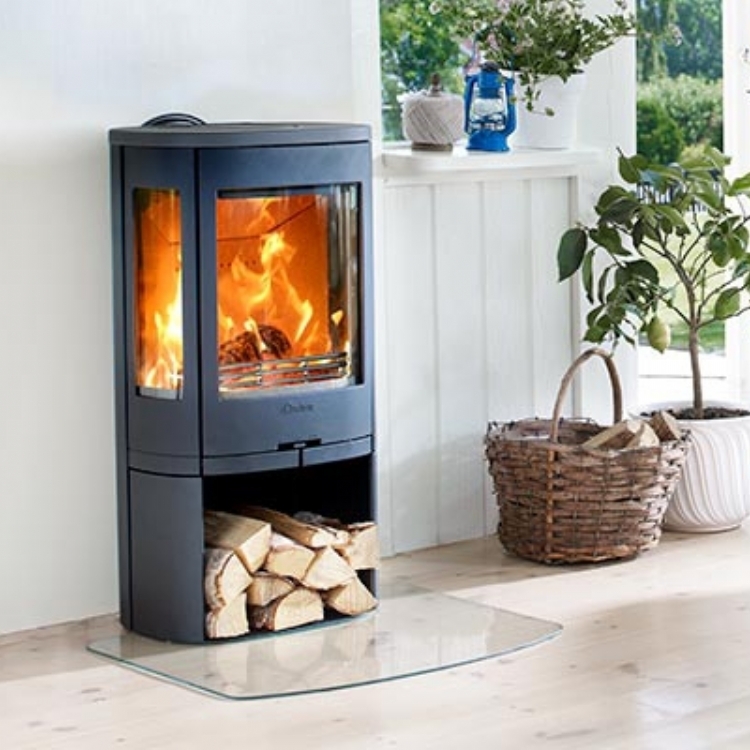 Customer Requirements: The current hearth doesn't meet regulations. 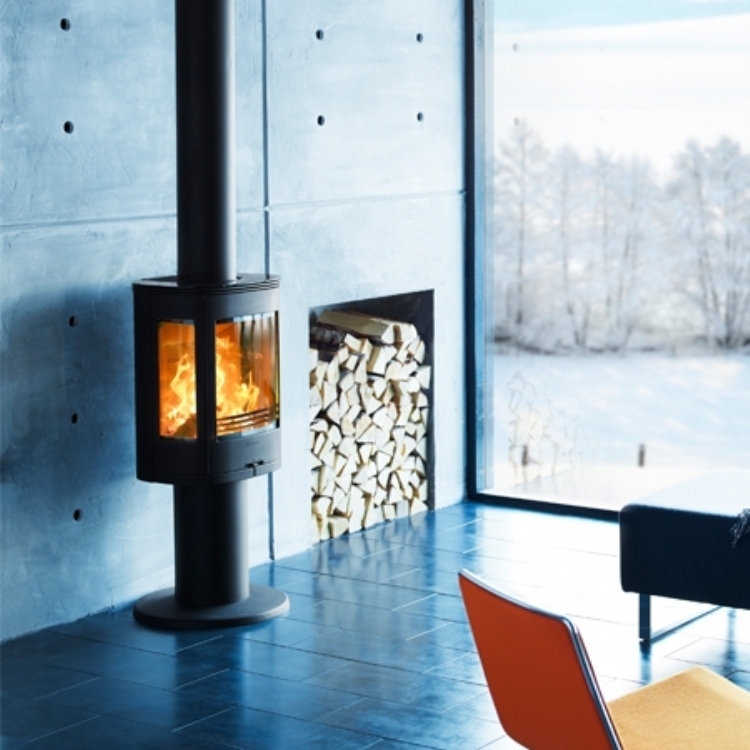 The Contura 850 sits perfectly in the existing fireplace with the soapstone, which releases heat into the room long after the fire has gone out, complimenting the granite of the fireplace. 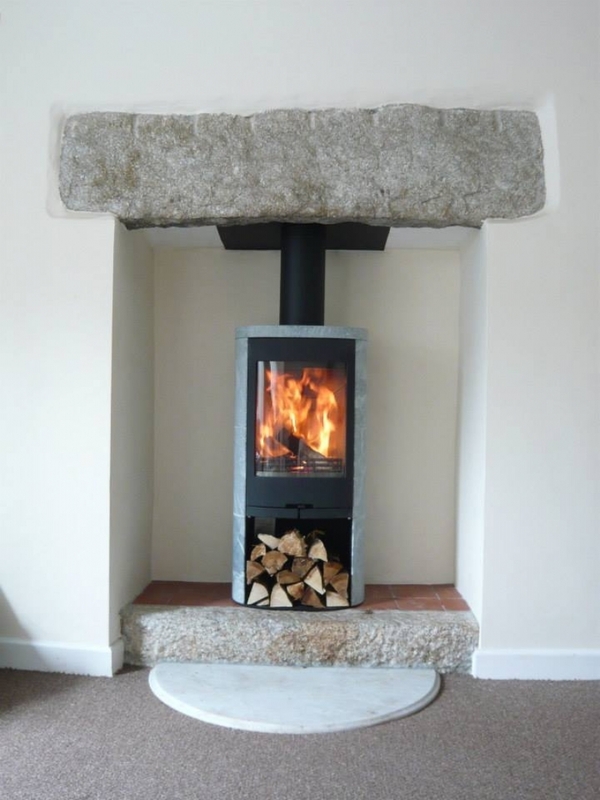 The hearth has been extended by adding a beautiful, bespoke, curved granite hearth to the front of the fireplace which reflects the curve in the fire.